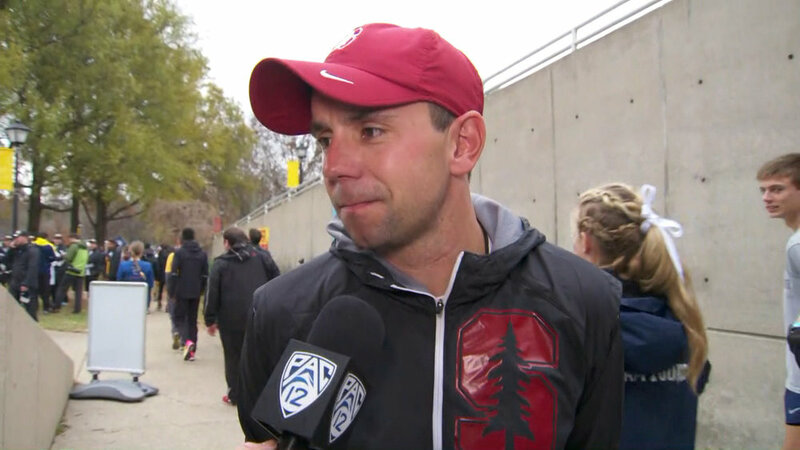 Chris Miltenberg is now the Director of Track & Field and Cross Country at Stanford and has become one of the top modern day distance collegiate coaches in America. But he got his start coaching at a small college in Manhattan and working with, as fate would have it, my undergrad self. One day after a disappointing race, Milt told me something I've never forgotten. "Marcus," he said to me, "you can run do all the mileage you'd like, do a bunch of fancy workouts with impressive splits, but when it comes down to it, nothing else matters on race day except getting on the track and being tough." Really, that is all that matters on race day.